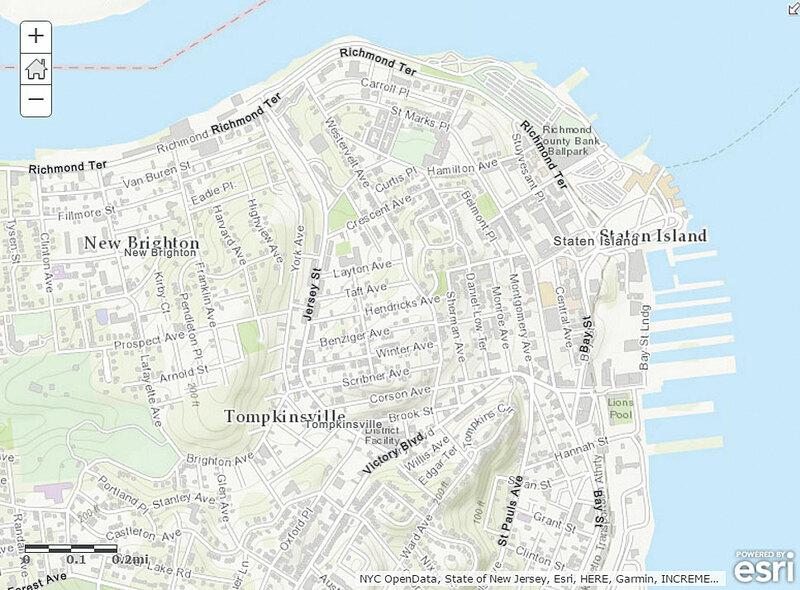 The Human Geography basemap consists of three customizable vector tile layers—base, detail, and label—that can be used together, as shown here, or separately. The Human Geography Detail layer shows larger water polygons, administrative boundaries, roads, and highways symbolized in dark gray. The Human Geography Basemap, released by Esri in February 2017, is a detailed monochromatic vector basemap built to support the display data related to human geography such as demographics. 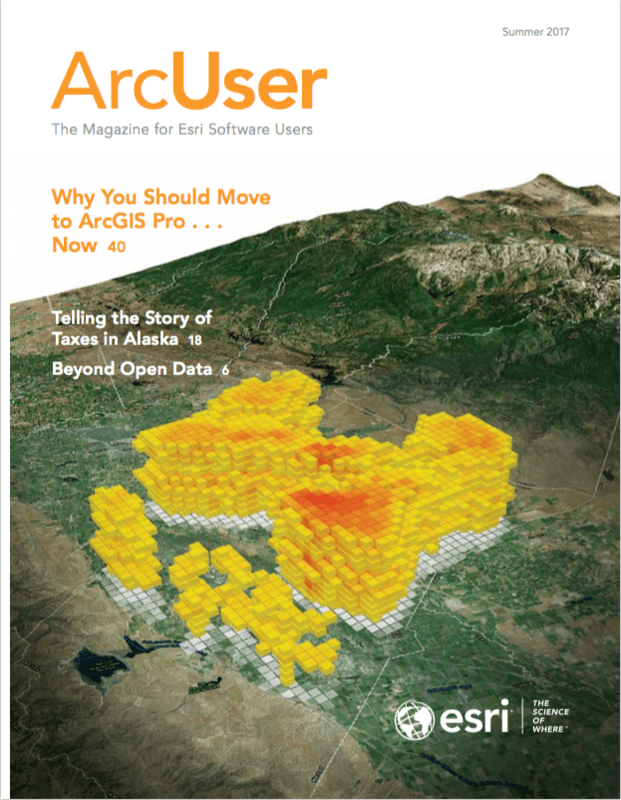 Because this map consists of vector tile layers that form the detailed basemap, it provides unique capabilities for customization, high-resolution display, and offline use by mobile devices. 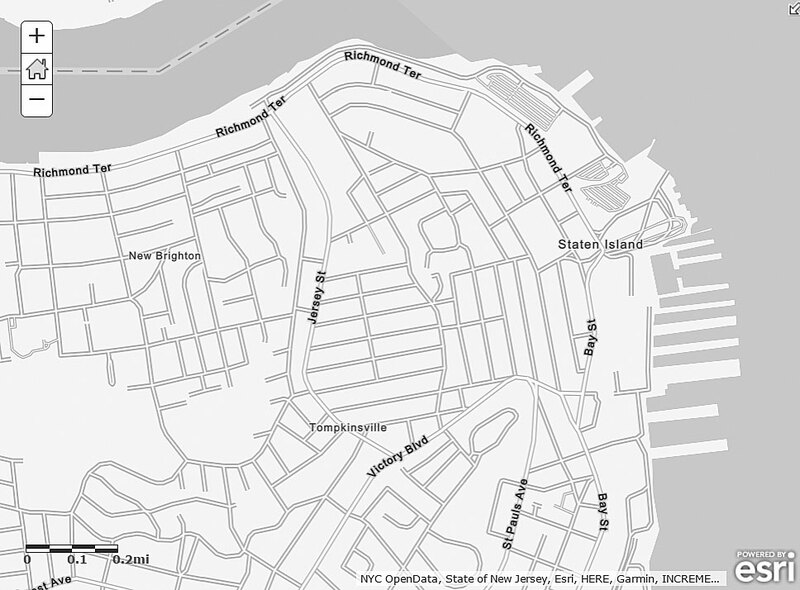 The map consists of three separate gray-scale vector tile layers—base, label, and detail—that are designed to work together. The combination of these three layers provides strong contextual detail without upsetting the visual coherence of your data. However, these layers can be used separately. The Human Geography Base layer is a blank canvas that displays land areas as gray to give the map some substance. The Human Geography Label layer is a reference layer that includes labels for administrative areas, cities, towns, streets, and other features. 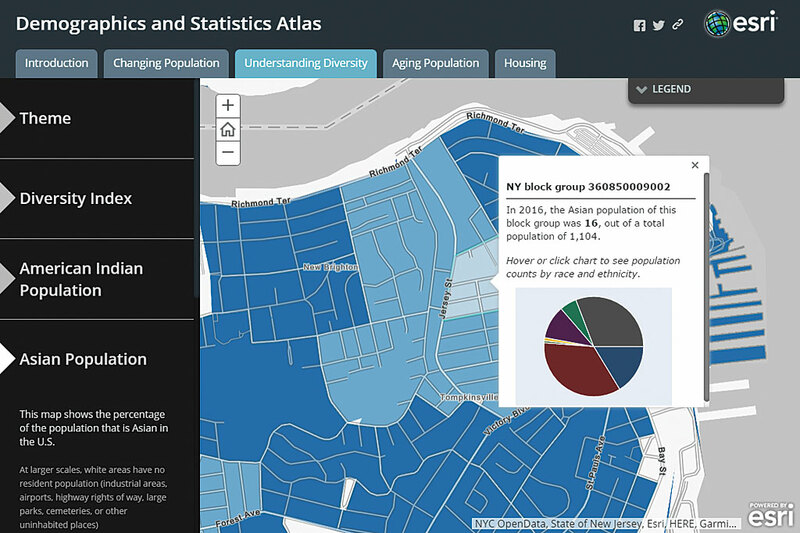 The Demographics and Statistics Atlas shows how the Human Geography Basemap supports the display data related to human geography. The Human Geography Label layer is a reference layer that includes labels for administrative areas, cities, towns, and neighborhoods—and at larger scales, street names. All labels have pale gray haloes to help them stand out without overpowering the other information. Because it is a vector tile layer, it can be customized by changing fonts and (in some areas) switching to an alternate local language. The Human Geography Detail layer is also a reference layer that includes all line and polygon features. This layer shows larger water polygons, administrative boundaries, roads, and highways symbolized in dark gray so that a significant amount of transparency can be applied to this layer. Transparency of 60 percent is assumed as the starting point, but this should be adjusted to suit a specific map. 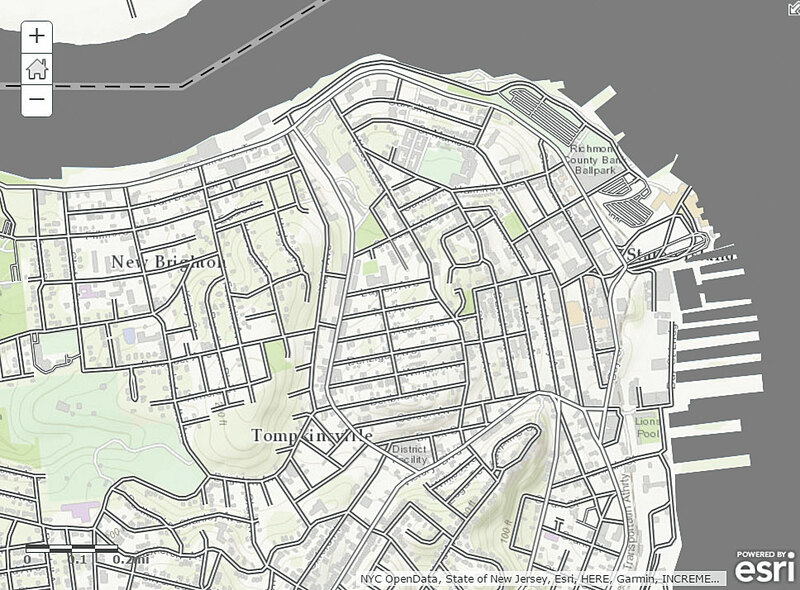 Like all Esri vector basemaps, the layers in this map provide a starting point for you to customize them to suit the needs of your project.